gallamore west: Star Wars Cereal- May The Force Be With You! 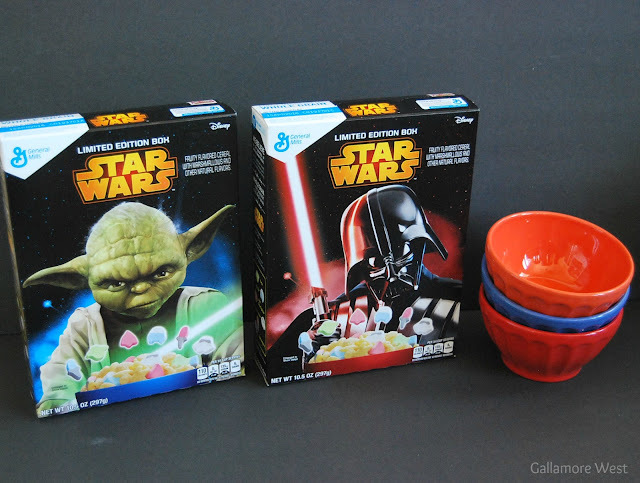 Star Wars Cereal- May The Force Be With You! With a son named Luke, you know we just HAD to have a Star Wars Party here. 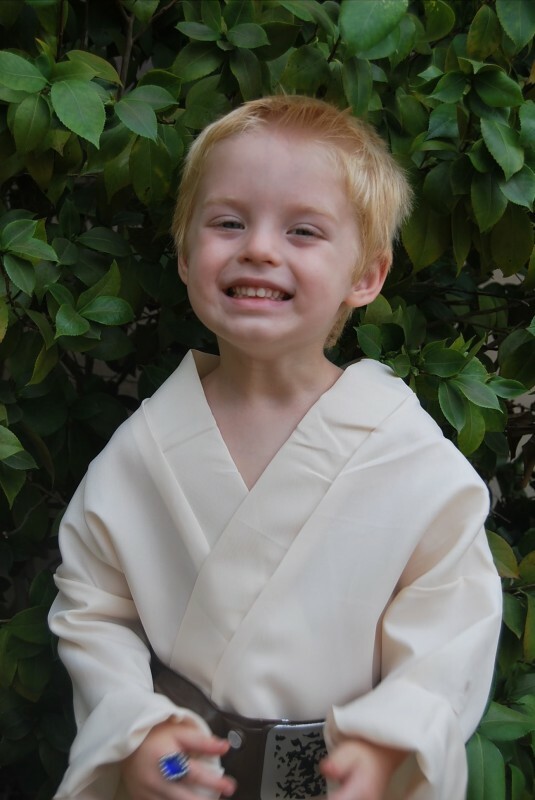 And of course we have our own little Luke Skywalker! He was over the moon excited when he saw that I had new Star Wars cereal for him and his brothers... I mean, Jedis. 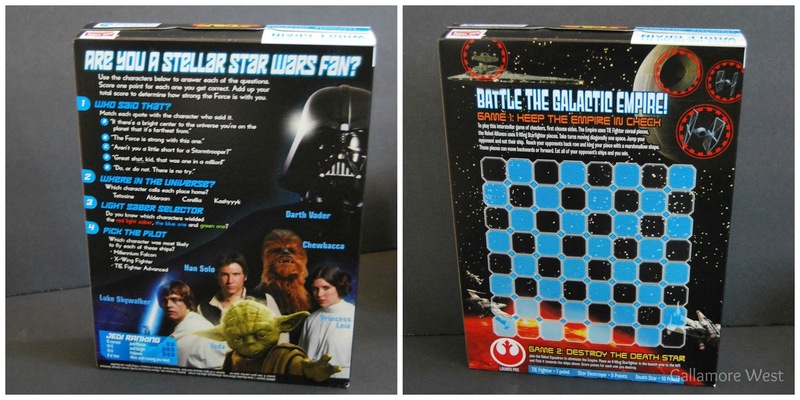 There are currently two Limited Edition Boxes of Star Wars cereal, Yoda and Darth Vader. 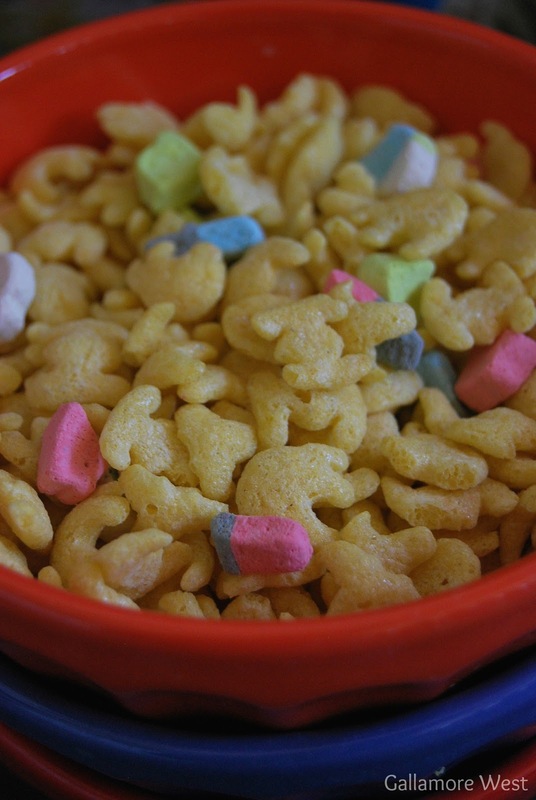 Both have the same fruity flavored cereal with Star Wars shaped marshmallows inside. 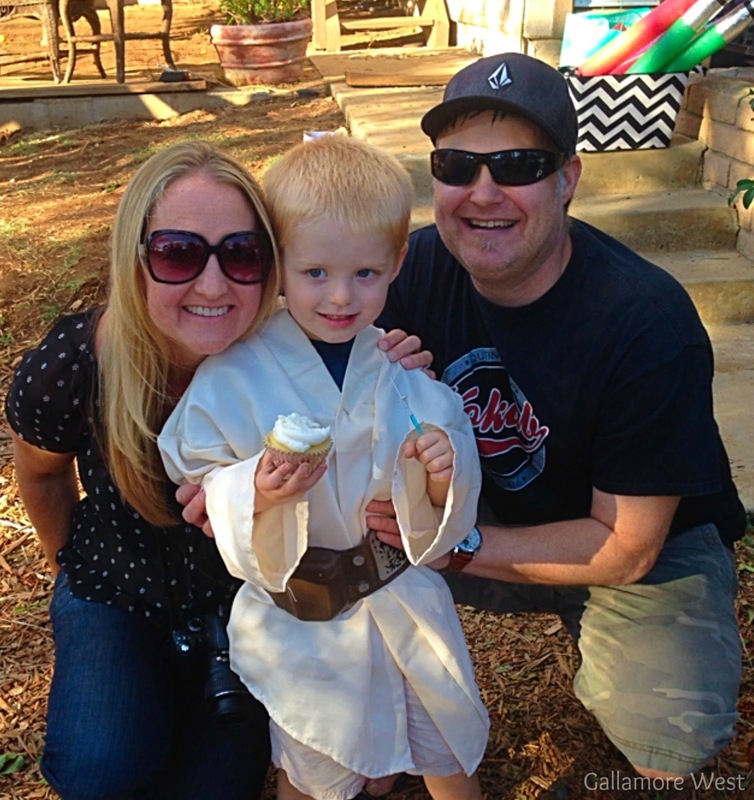 How fun are those lightsaber marshmallows?! 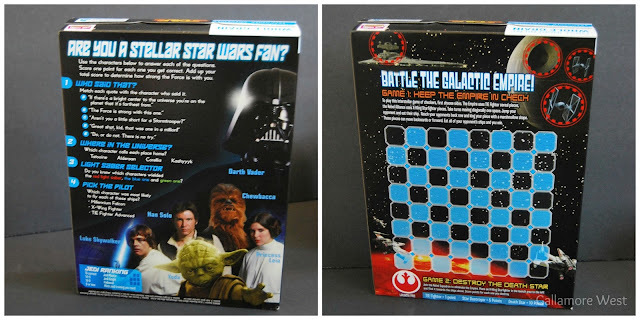 Both boxes are packed with fun on the outside too! You can get a $1.00 off coupon here! And get these Yoda and Darth Vader boxes while you can because they'll soon be gone and two more Limited Edition Boxes will come out next!